I believe that the hands of iPhone XS series people know, the phone biggest defect is that the camera is 0.7 mm high, the most easily scratched, broken. Life will inevitably come out of the collision, and XS as high as 1000 maintenance costs, really high maintenance, do not lose ah, it is very necessary to stick a protective film! 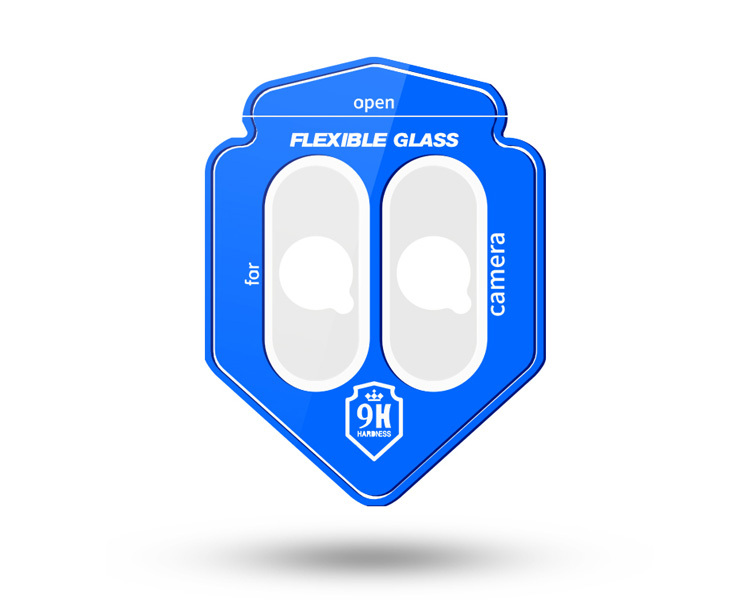 The protection of film selection is imminent, the best film should be selected to protect the Apple XS lens more effectively, the following introduction to a tapered lens sticker (Ehang to develop), I hope to help you. Now the picture of the phone is getting clearer, 1000 W、1300 W、1600 W、2000W pixels. Large aperture, double-camera, etc., Ehang has been looking for better ways to protect the phone lens. The flexible toughening film was first introduced, and the hardness reached 9H using the imported flexible toughened fiber material from Japan. Lens film surface can reach 9H hardness, so the ability to scratch very strong, automatic adsorption firm and not frothing, also will not fall, good protection lens from bursting! The product is only 1/3 of the thickness of the common tempered glass film. The presence of her is barely felt on the camera, which is more effective than the metal lens ring in restoring the camera's original texture. 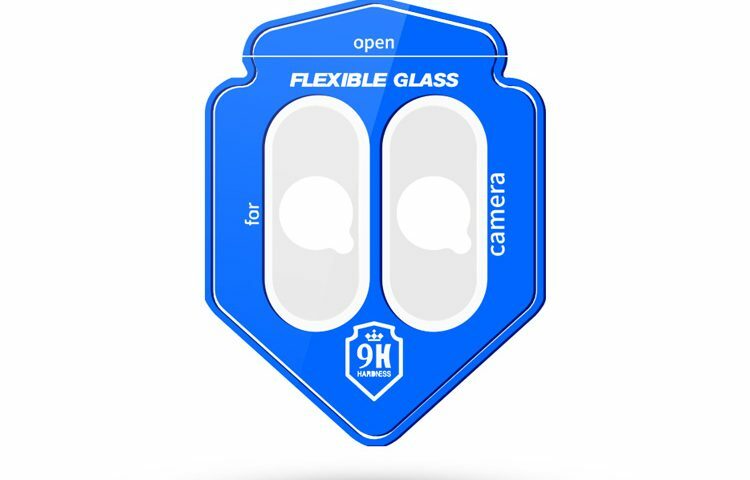 The special flexible glass fiber material with high density has a high transmittance of 99% and a low refractive index, which can effectively restore the color imaging effect of the camera, at the same time, it can use the real machine to open the film, and the vacancy is accurate. With it, you no longer have to worry about poor quality lens protection ring can not paste or paste glue overflow and beautiful, paste no trace, don't worry about automatic fall off. High-definition non-image quality, take whatever you want, can protect the phone, but not weaken the quality of the picture. At present, most popular models on the market have lens film. For example, Samsung, Apple, vivo, Huawei phone lens film and a series of, you can go to easy to learn and buy. © 2019 Ehang. All Rights Reserved.